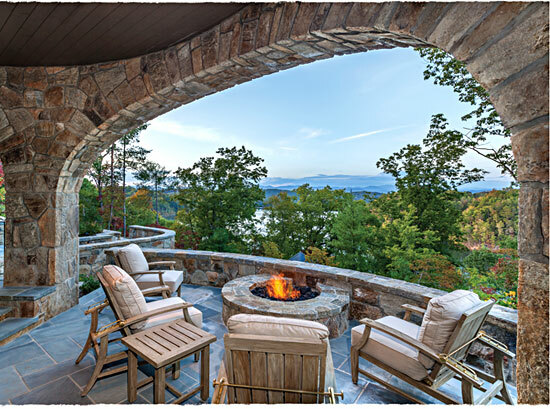 Tru-Cut Masonry Veneers are natural stone products manufactured in Asheville, NC. We source our rocks from all over the East Coast. 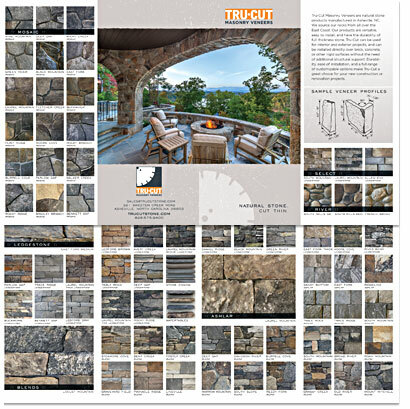 Our products are versatile, easy to install, and have the durability of full thickness stone. Tru-Cut can be used for interior and exterior projects, and can be installed directly over brick, concrete, or other rigid surfaces without the need of additional structural support. Durability, ease of installation, and a full range of customizable options make Tru-Cut a great choice for your new construction or renovation projects.